Valentine’s Day is on the way so I’m sharing a package of free bokeh heart overlays for Valentine’s Day! Nothing beats capturing bokeh in camera, but that may not be an option for you. With these overlays, you can add a heart texture to any photo, even if you don’t have a DSLR. Using these heart overlays is easy. To use them, just pop one into a program like Photoshop or something else that works with layers and blending modes, change blending mode to “screen,” and modify the opacity to suit your needs! If you don’t have PS, that’s no problem – you should be able to use these with inexpensive/free options like Pixlr and Gimp. If you’ve never worked with blending modes or overlays before, check out this video tutorial on how to use pokey overlays! 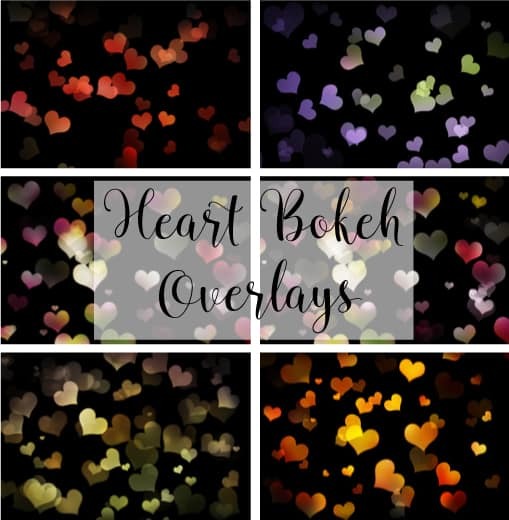 You can grab your heart bokeh overlays for free from Google Drive right here! All of these overlays were created in Photoshop, but it’s fairly easy to make your own in-camera bokeh. The process is fairly simple and really fun – if you’d like to see how, please stop by my friend Rose’s post DIY Heart Shaped Bokeh for Valentine’s Day! If you’d like more texture overlays, please check out this grunge paper overlay pack or this second set of grunge overlays. If you’d like in-camera bokeh, check out this collection of 10 free in-camera bokeh overlays. 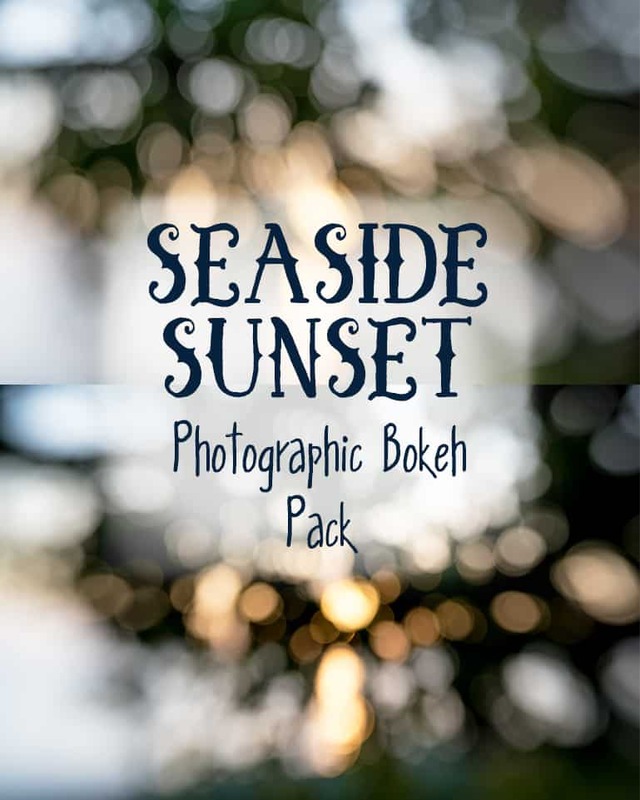 They’re a combination of shots from a lovely sunset in Hawaii and fun shapes captured in-camera! Even though these were created in Photoshop, my husband and I are also working on creating overlays with bokeh captured in-camera. We have a couple different lenses that capture absolutely amazing bokeh, including the LensBaby Sweet50, so we’re really excited about the project! We can’t wait to share soon. 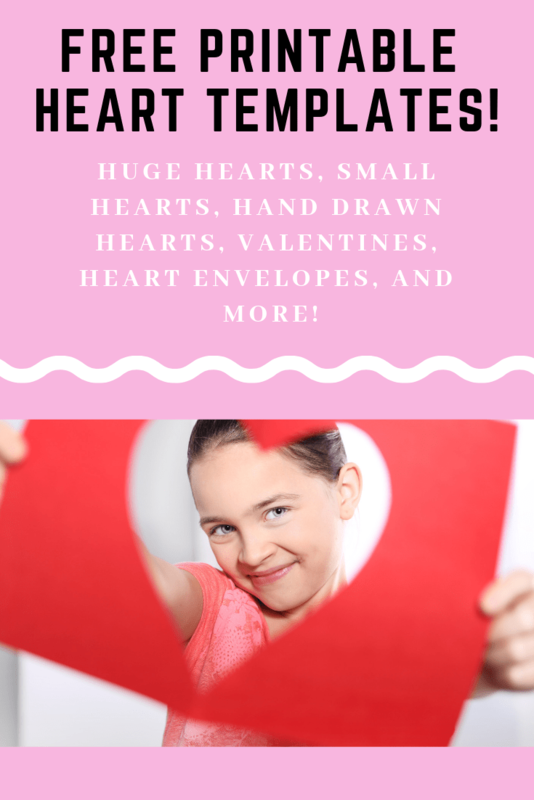 If you’re on the lookout for hearts for Valentine’s Day, you’ll probably also like this enormous collection of free printable heart templates! Apparently I prepare for Valentine’s Day by playing with Photoshop. How are you preparing? Thanks for the mention! Your heart overlayers are beautiful! Thank you! I had autocorrect strike a comment on a friend’s IG post the other day and I didn’t realize for hours. We actually have several cut outs for various shapes of bokeh and need to take more pictures of in-camera bokeh effects because it’s so much fun!